Last year, Montreal psych combo the High Dials promised to gear up for a new LP with a couple of teaser EPs. Following Yestergraves, the group are releasing new EP called Desert Tribe, and they've premiered the title track. 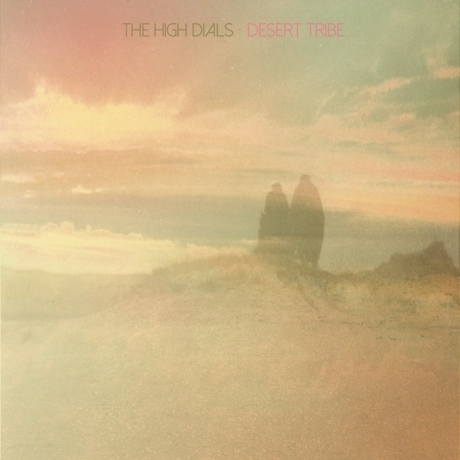 "Desert Tribe" is a jangling, new wave-inspired cut that sports watery guitar tones, cooing melodies and some traces of distorted bliss. The EP also includes two exclusive B-sides and two remixes. The full album will be out in the fall, so stay tuned for more from the High Dials.